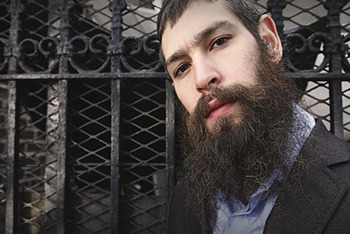 Matisyahu’s newest song is out in stores on Disney’s Reggae Club CD. Matiyahu’s song is a new reggae rendition of “The Circle of Life” from the Lion King soundtrack… and no offence to Elton John but it’s too bad "Mati" didn’t write the original version. 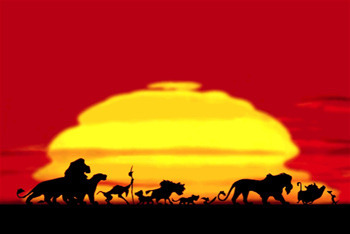 Reggae music is very close to the roots of Africa so it really fits nicely to this movie about the African animals. 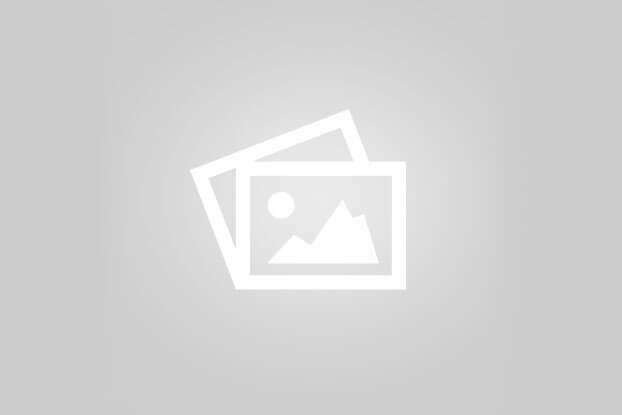 He has a sweet youtube channel Check out his own Video Blogs! 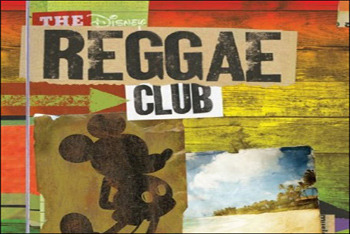 Disney came up with the idea to contact all the greatest reggae artists of the World and ask them to help make the Reggae Club CD together. Yellowman, UB40, Ziggy Marley and the list goes on of all the top reggae bands that were called up to help make the CD. 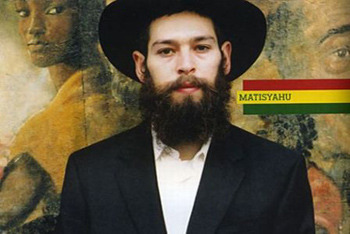 Of course Disney called up Matisyahu who is #1 at the top of the charts across the World for reggae music. They asked him to choose his own favorite Disney song and make it into a Matisyahu song. Kidzworld called up Matisyahu to talk about his song “The Circle of Life” which was originally composed by legendary pop star Elton John. 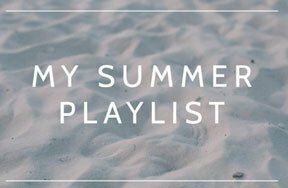 Matisyahu explained that when he was a little boy, he used to come home from school with one of his friends and they would watch the Lion King, so he chose to pick a song from that movie. 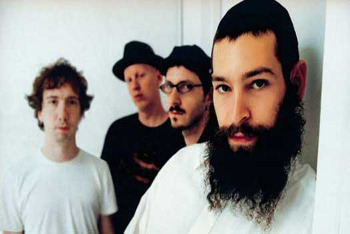 Matt said it was very difficult to make the song into a Matisyahu reggae song, but he found it to be a great practice and he enjoyed the challenge.